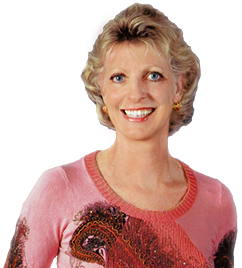 New and Emerging Trends on Beauty and Skin Care for Aging Skin. 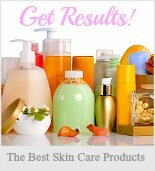 . .
You'll find a comprehensive selection of skin care information and articles written by experts who share their research on current trends, techniques, treatments and strategies on skin care for aging skin.. 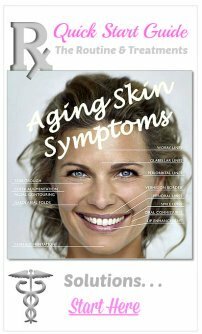 These fun and informative articles are submitted by a variety of experts and authors specializing in a wide range of facial rejuvenation and anti-aging skin care issues to help you achieve the best possible results for your aging skin concerns. Be sure to check back often so you don't miss a thing! 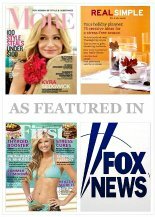 New skin care articles are added all the time. 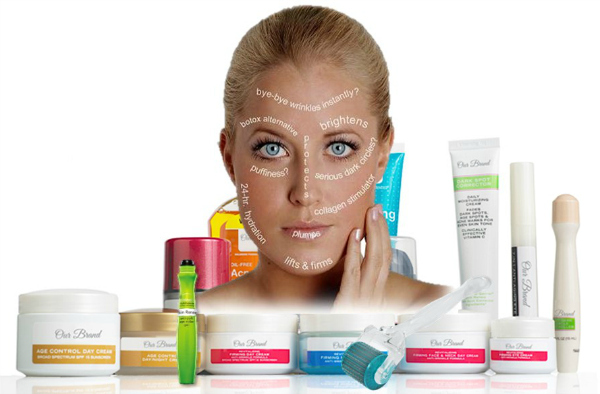 You will be rewarded with having the most current information available on any skin care issue imaginable! 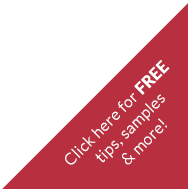 Feel free to share your simple skin care secret with the Skin Care Forum or ask a question, get advice or share your most helpful beauty tip with the Beauty Tip Forum. Do Facial Exercises Really Work? iPhone App. Demonstration! Face Lift Exercise ~ How Do Facial Toning Exercises Work? More Wrinkles, Whiskers, Bags ~ Oh My! Skin Type ~ Do You Know Yours? Step-by-Step Skin Care ~ Let the Magic Begin! Tired of the Puffy Under Eye Bag Lady Syndrome? Younger Looking Skin: Sticking a Needle in Your Face is Invasive! Want to give the treatments, beauty tools or spa products discussed in the articles a try?